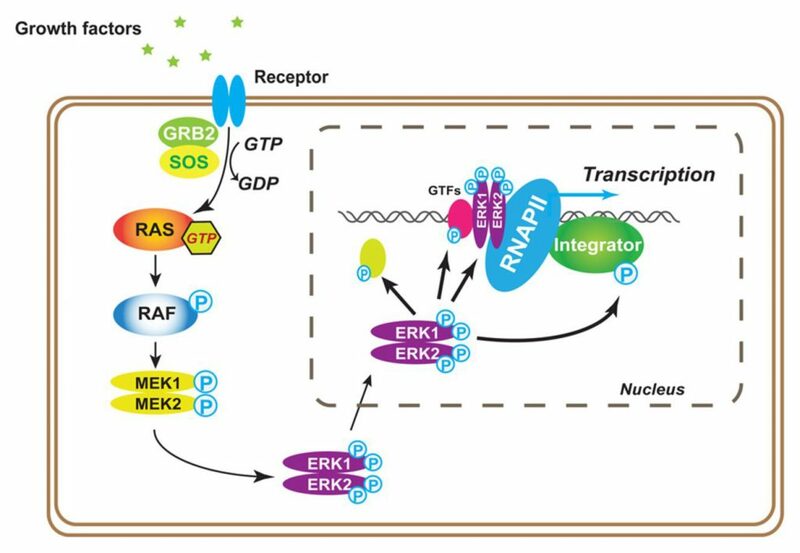 Check out our new Genes and Development paper at elucidating one more integrator function in signaling transcriptional programs. We are recruiting enthusiastic minds to join our team. 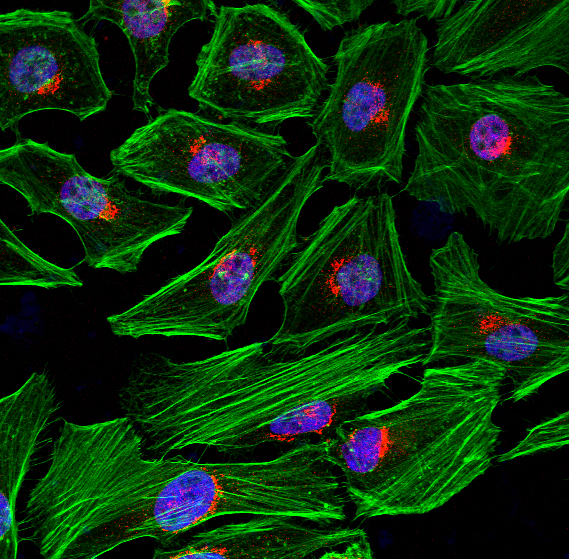 Learn more about our newest endeavors in developing novel small molecules in cancer therapies. Registration is now open! 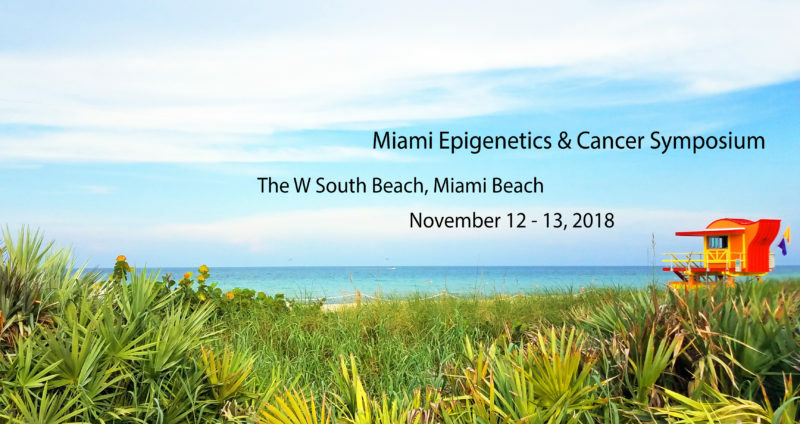 Miami Epigenetics and Cancer Symposium will bring together world-renowned scientists to discuss the latest discoveries in genomic and epigenetic approaches in order to understand the molecular underpinning of cancer development and progression. 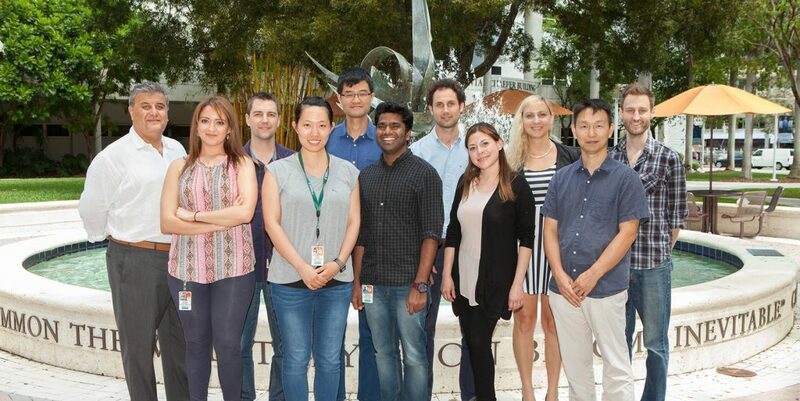 Dr. Shiekhattar was awarded the prestigious “Pioneer Award” from NIH in pursuing a novel line of research on “Enhancer RNA Therapy”. 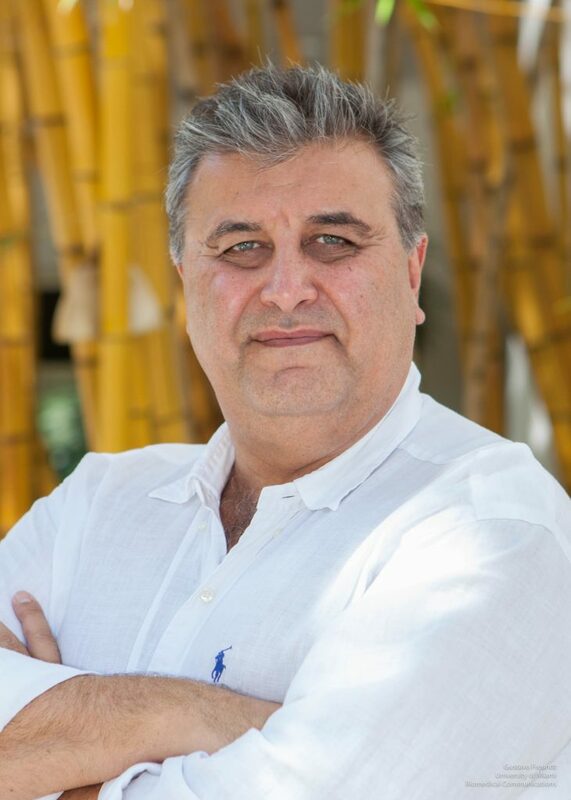 Dr. Shiekhattar will talk at the Max Planck Freiburg 5th Epigenetics Meeting December 5-7, 2018, Freiburg, Germany. 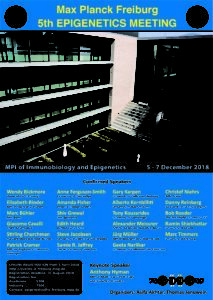 The Max Planck Freiburg Epigenetics Meeting has been established as a key meeting in modern epigenetics research that allows scientific and personal exchange in a setting of around 150 participants.